The third noble truth is that ease and peace of mind are always available. When we detach from the dramas of mental chatter and land in the moment, we can observe what is actually happening. We can tap into our physical body sensations and shift our experience creating an immediate transformation. Letting go fear, judgement, anxiety, and worrisome thoughts, we come to see the reality of the moment. 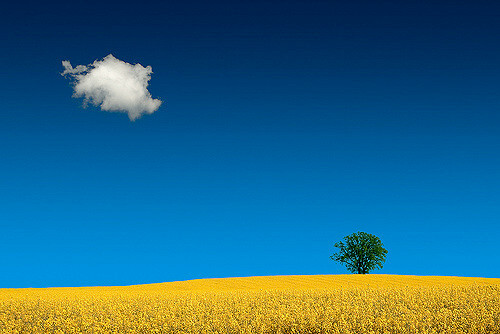 Stillness of mind can be likened to a vast blue sky, with openness, wonder and curiosity, moment by moment. Envison the sky when you are caught in the troubles of daily life. Perceive its expansiveness and limitless beauty. Experience it as if it is the very first time in your life! This is where ease and peace of mind reside.